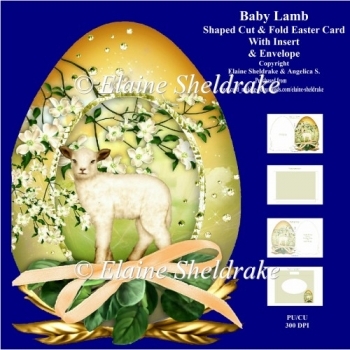 A sweet little baby lamb sitting among the pretty flowers inside a lovely Easter Egg. 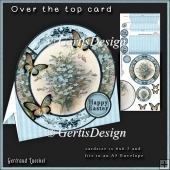 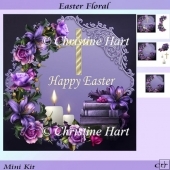 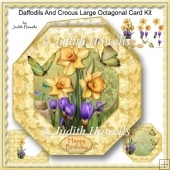 Very quick and easy to make card kit, it comes with insert and matching envelope, simply cut out and fold, or if you have more time print off a couple of extra sheets and decoupage for a really stunning card. 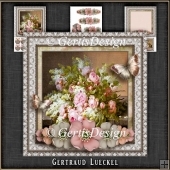 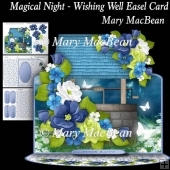 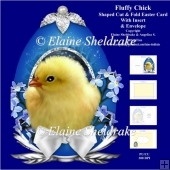 It can also be used as a quick card front or Easel card etc. 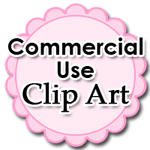 When you receive your download zip file save it to a picture file. 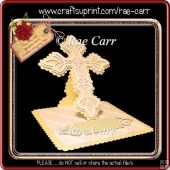 It can then be reduced in size using your printer's photo software. 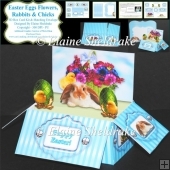 For example to make two smaller cards, simply choose 2 prints on an A4 sheet of photo paper. 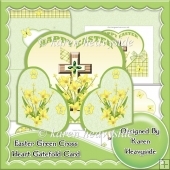 For best results I use 240 gsm top quality photo paper..
May the Blessings of Easter be with you today and all year through.